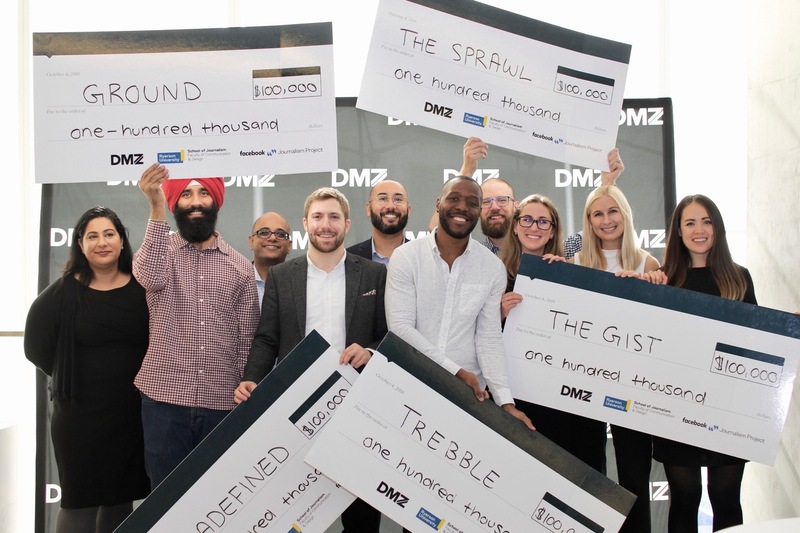 Launched in November 2017, five startups were selected for the five-month accelerator program at DMZ Sandbox, a talent and early-stage startup incubation space. Finalists gained access to senior growth mentors; exclusive workshops designed by leading experts in digital news; a free dedicated workspace in the heart of downtown Toronto; and the chance to work with influential investors, journalists, experts and researchers. 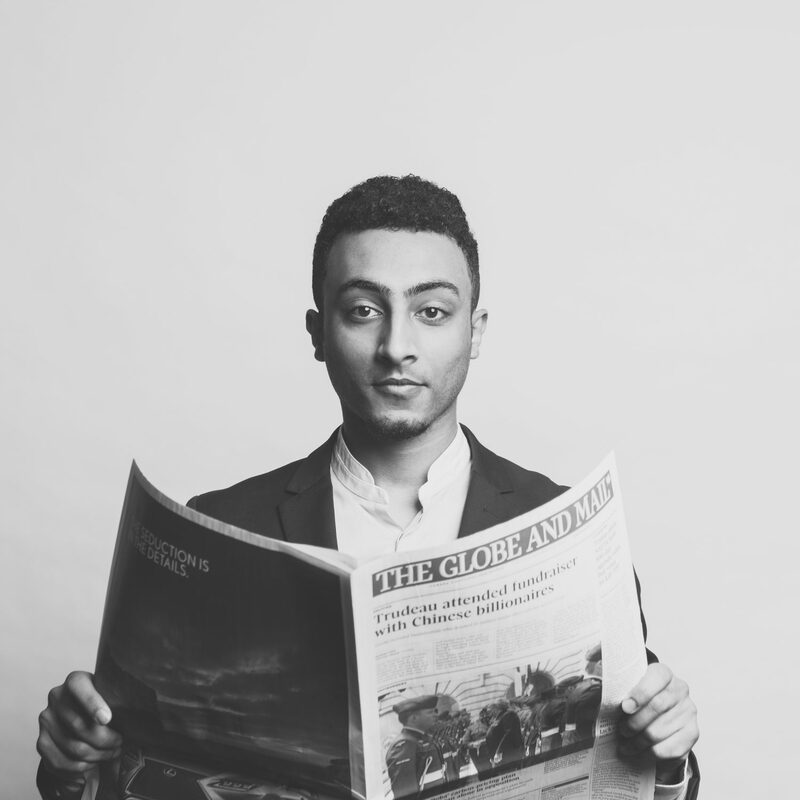 One of the top-ranked journalism schools in Canada, the Ryerson School of Journalism at FCAD has been educating journalists and pushing the boundaries of journalism for nearly seven decades. With highly experienced and award-winning faculty, state-of-the-art facilities, and close connections to industry, the RSJ is at the forefront of knowledge creation, practical change and hands-on learning for the future of journalism in Canada. FCAD, the Faculty of Communication and Design, is Ryerson University’s creative innovation hub. Home to nine of Canada’s premiere schools in media, communication and design, FCAD provides unique experiential programs in undergraduate and graduate study and is home to three entrepreneurial zones.